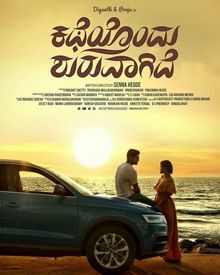 Review for the film " Katheyondu Shuruvagide"
Katheyondu Shuruvagide is scripted and directed by Senna Hegde. 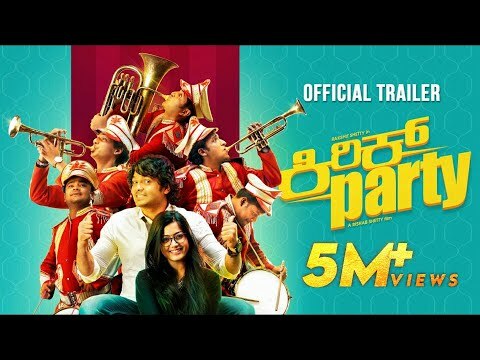 The film has the star cast of “ Diganth,” Pooja Devariya, Ashwin Rao Pallakki, Shreya Anchan, Babu Hirannaiah and Aruna Balaraj. Rakshit Shetty and Pushkar Mallikarjunaiah are the producers. 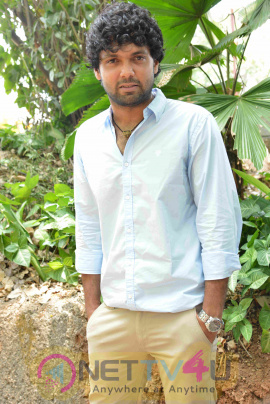 Sachin Warrier is the music composer. 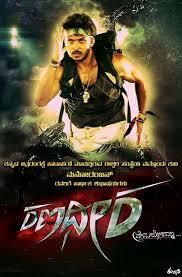 Sreeraj Ravindran is the cinematographer. Tarun is a young entrepreneur. He has been running a resort. Although he has everything, he has been struggling to come out from the failure in life, disappointments and a huge struggle against the life. He meets Tanya, who comes to the resort as a guest. Tanya is also facing some troubles. Tarun gets impressed with her looks and behavior. What happens next? Did he take his relationship to the next level? Did he get out from the troubles that he had? Watch the film in theaters! 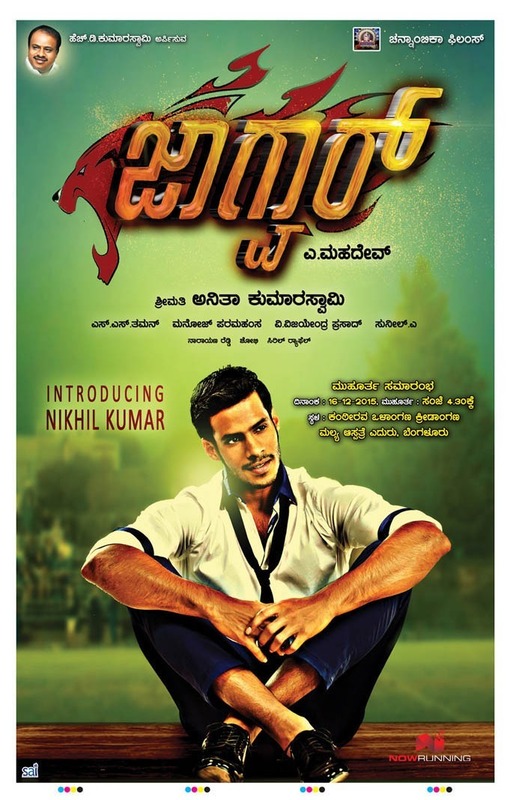 Diganth has given a natural performance and we could say that it is his career-best, so far. 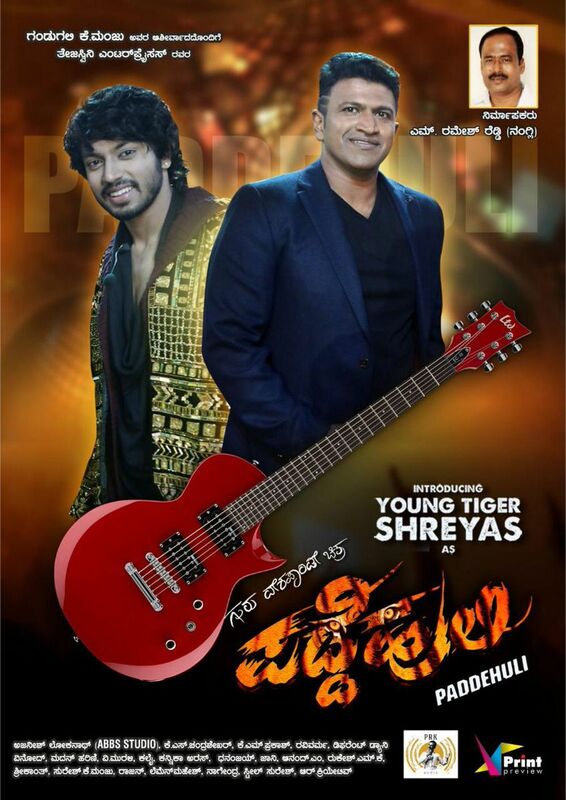 Pooja has done her best and the other stars have also given an impressive performance. Katheyondu Shuruvagide has come with a good script, penned by the debutant director Senna Hegde. Senna seems to have got an excellent support from the production team. 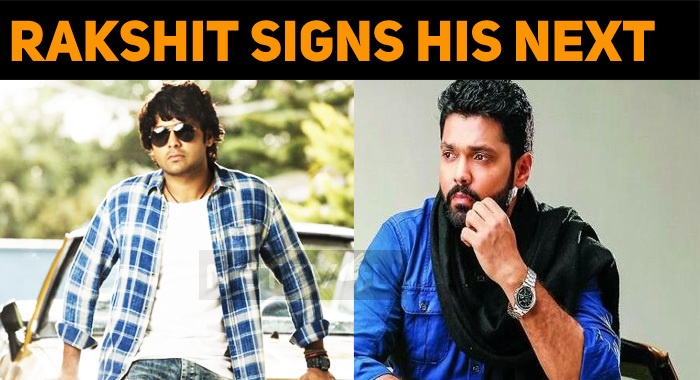 He doesn’t seem to be a debutant and he has worked on the script and the dialogues well. His way of narration impresses. Although there are a couple of subplots, Senna had handled it without any jerk. The music and the cinematography are the great pillars of the film. Katheyondu Shuruvagide is with a good script, stars and fine execution. 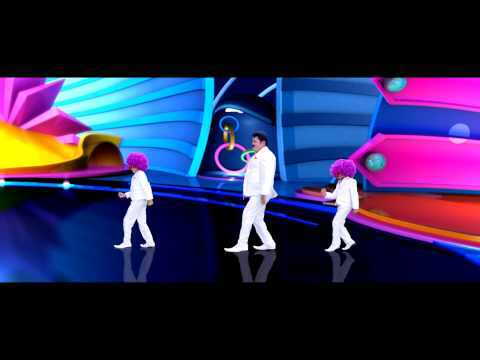 If you are interested to watch a different script, then Katheyondu Shuruvagide will definitely impress you. 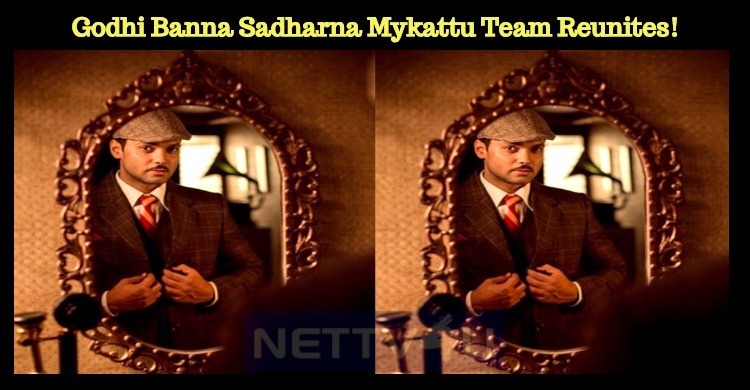 Godhi Banna Sadharna Mykattu Team Reunites! 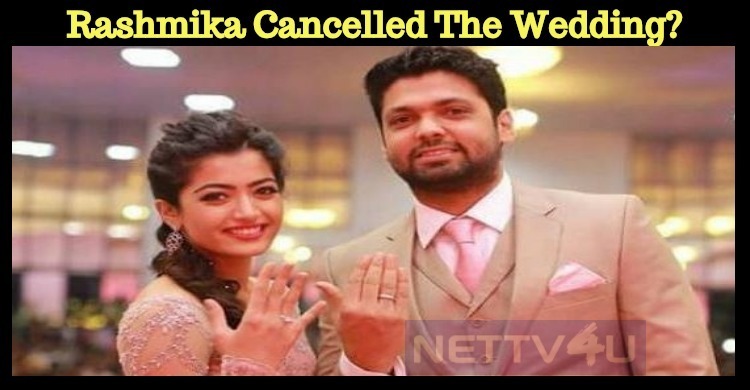 Rashmika Mandanna Cancelled The Wedding? 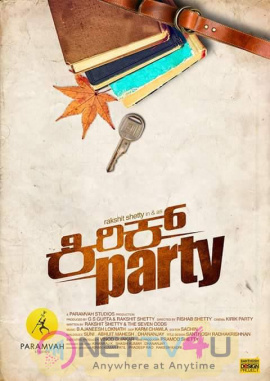 Superhit Kannada Movie Kirik Party In Bollywood..
Prakash Raj And Rakshit Oppose AMMA’s Decision!.. 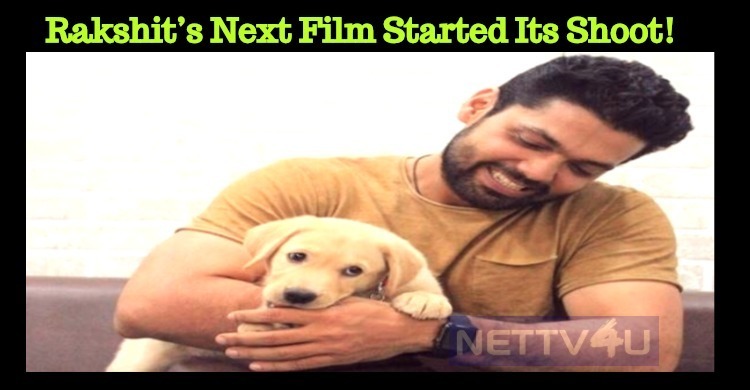 Rakshit’s Next Film Started Its Shoot!